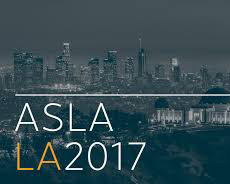 Please join Mikyoung Kim Design at the ASLA 2017 annual meeting in Los Angeles. Mikyoung is honored to be presenting with some amazing designers on three panels this year. Come listen on Friday, Saturday and Monday. This park adjacent to a residential building in West Palm Beach has a layered geologic approach to a limestone bench.